Combined sewing and embroidery machine. 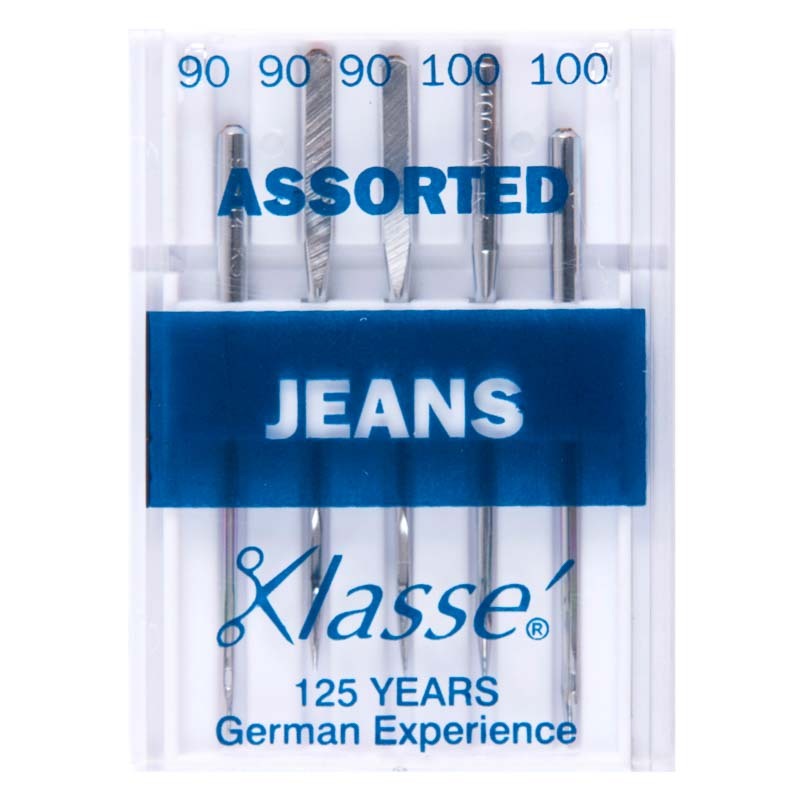 Ideal for creative sewing, quilting and fashion. 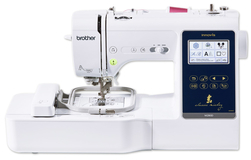 The Brother Innovis F480 is the ideal computerised machine for sewing and embroidery projects alike. Enhance your sewing projects with colourful embroidery design that make them truly unique. 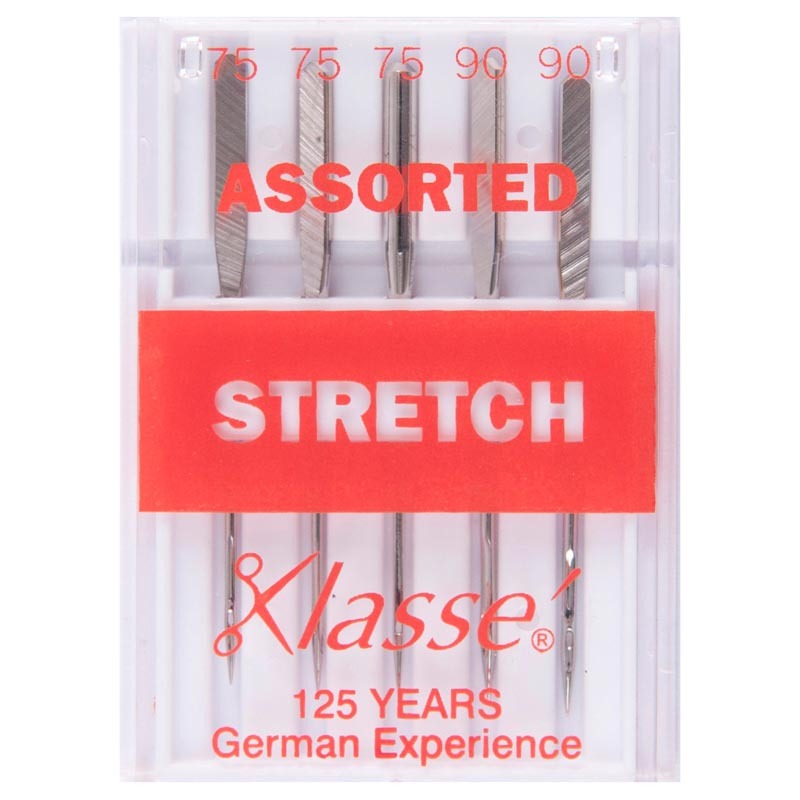 Whether your style is traditional, modern or varied, it’s also perfect whether you are making embroidery, quilting embroidery, home furnishing. 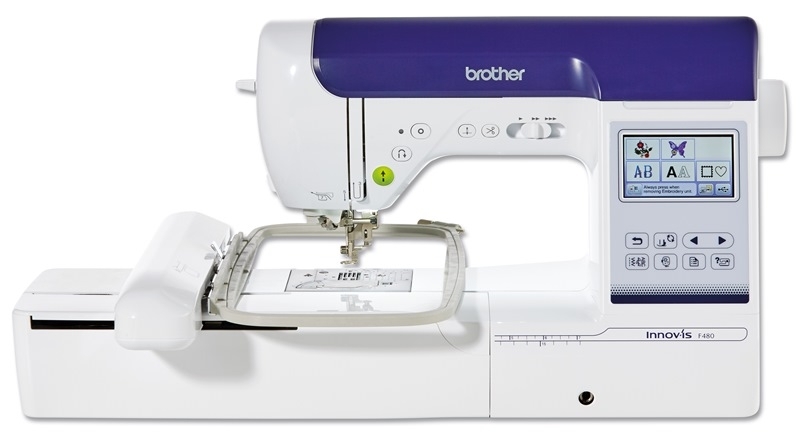 You will be astonished by the Brother F480 capabilities and ease of use, with its 138 built in embroidery designs, 182 built in stitches including 10 buttonhole styles, 11 Embroidery fonts, and 5 Sewing fonts. 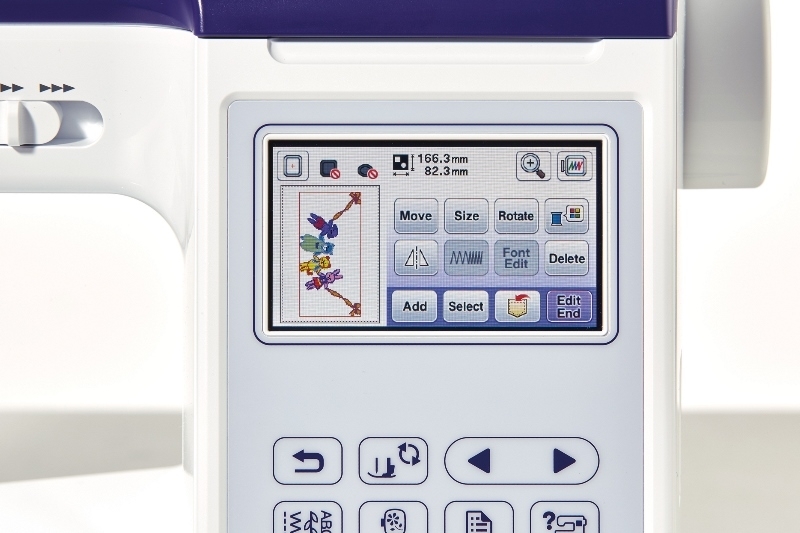 Let your creativity run free with complete control of editing on the LCD screen by resizing, rotating, mirror and changing direction of the stitches. 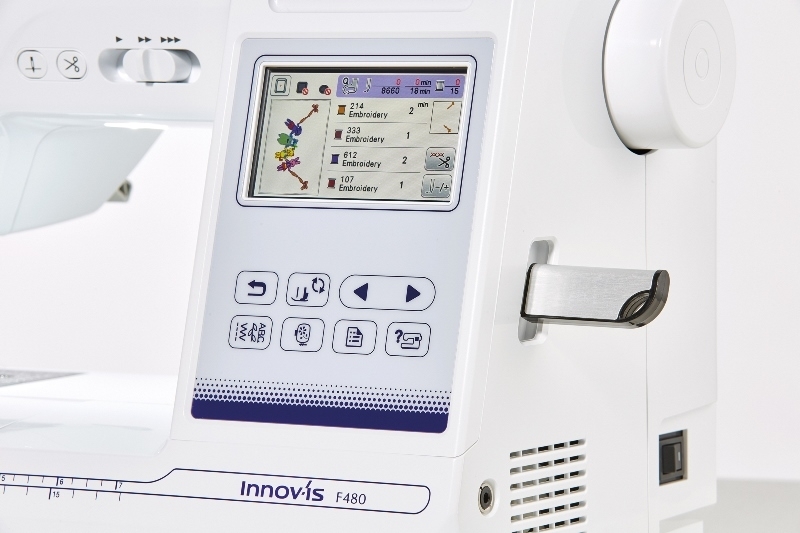 Packed with features and superior quality, with the Innov-is F480 you can create labels, monograms and even your own stitch patterns. 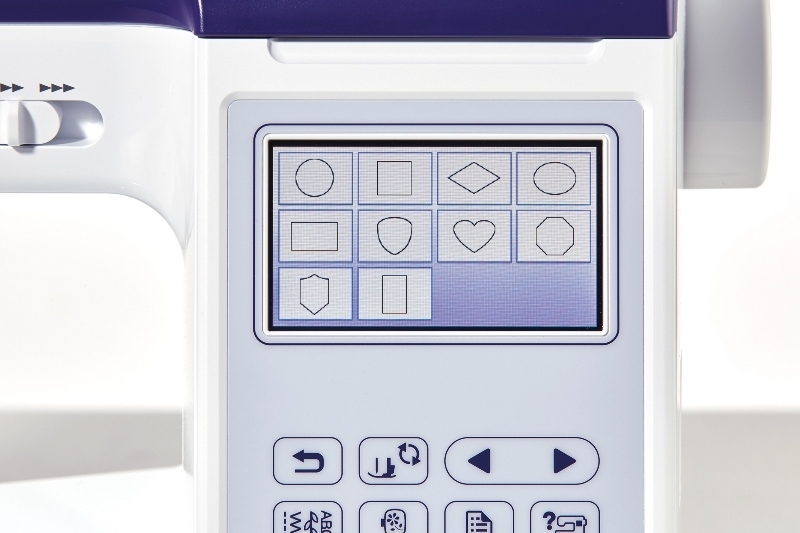 Its easy-to-use keypad and numerous advanced features such as the knee lift, square feed drive system and multi directional sewing make this machine a favourite amongst keen sewers. Select your items and click 'Add To Basket' to add your machine and bundle offers to your shopping basket. 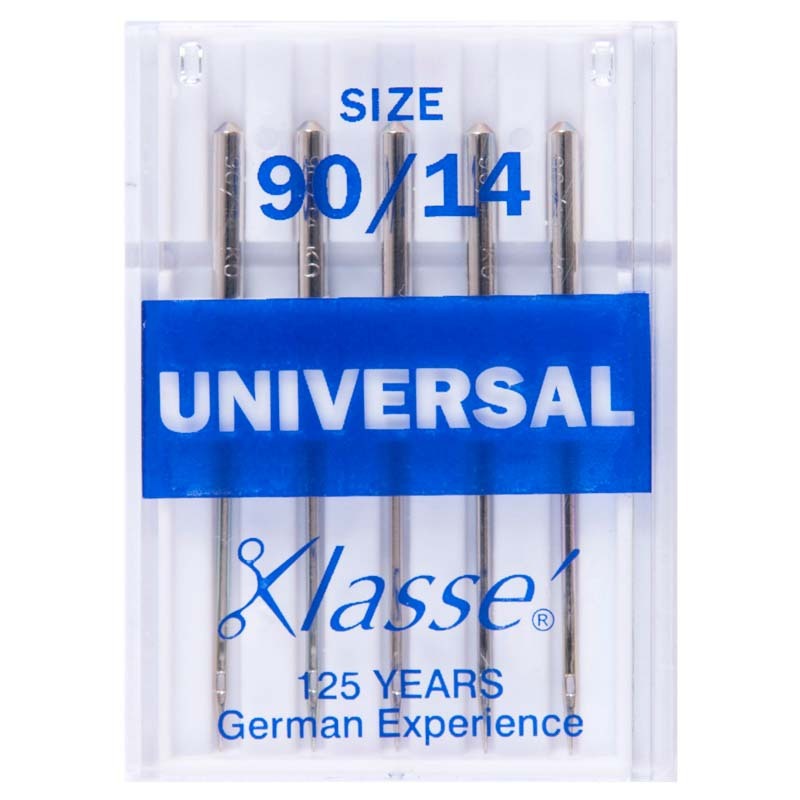 Embroidery frame (large) H18 cm x W 13 cm H 7" x W 5"
Embroidery frame (Extra large multi-position) H 30 cm x W 13 cm, H 12" x W 5"
Wow what a fantastic item and superb service! 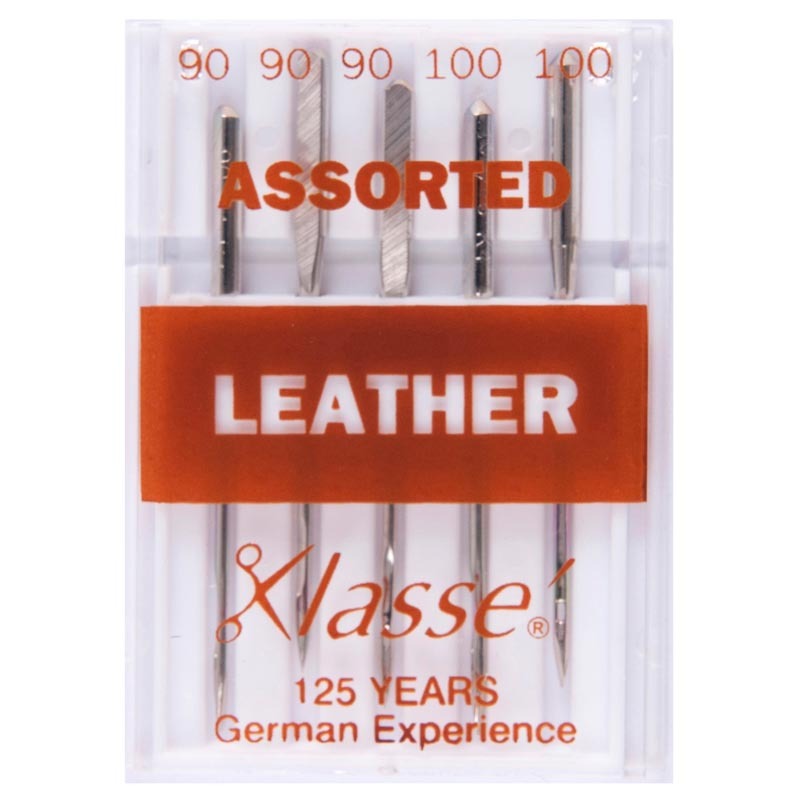 GUR suggested this item as a suitable sewing and embroidery item. 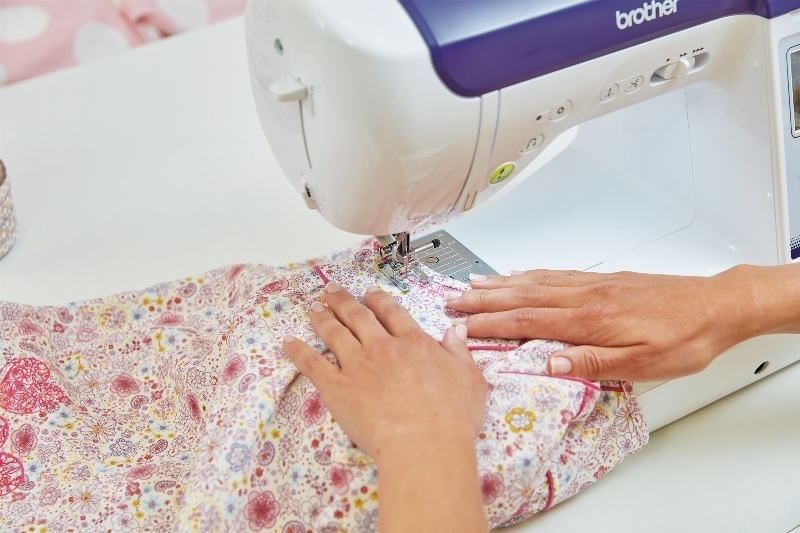 I haven’t looked back, since I can do basic sewing, embroidery and quilting all in one place. The stitches are beautiful and a lovely wide range of embroidery designs, I found the threading of the item quite easy. 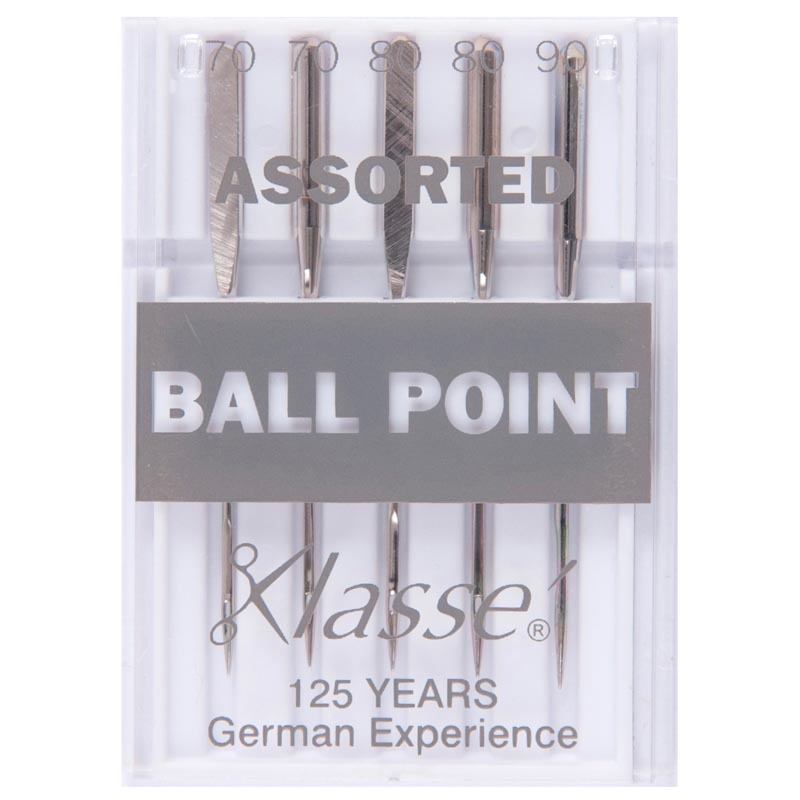 The delivery was extremely fast (next day) and a well-rounded item. 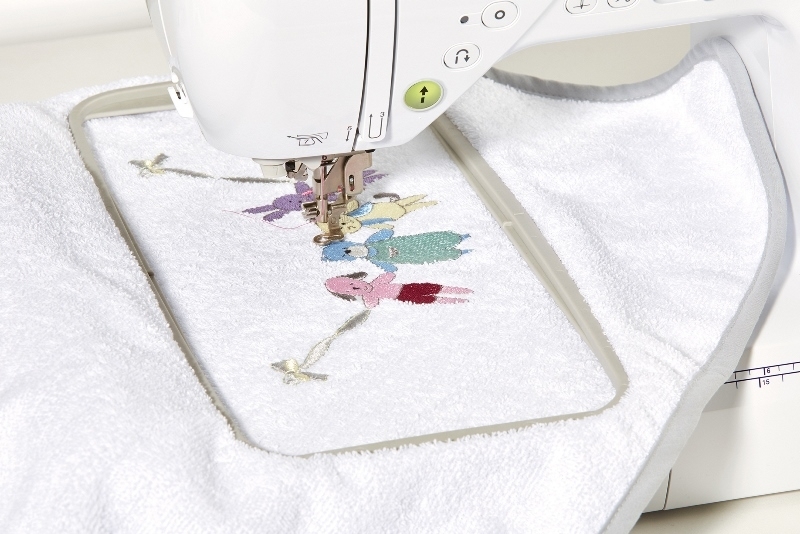 Discover the magical world of advanced sewing and embroidery featuring Disney characters.. 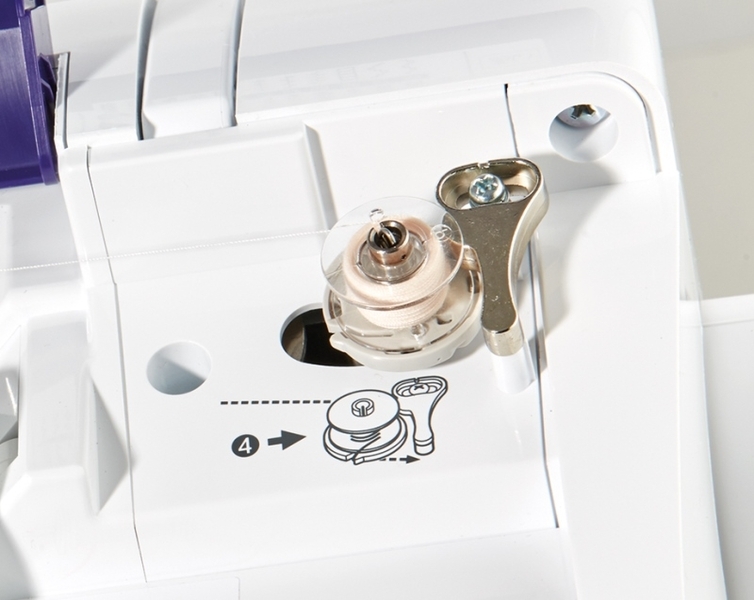 The Brother Innov-is M280D is the ideal machine for embellishing your sewing and embroidery projects with the magical Disney touch. 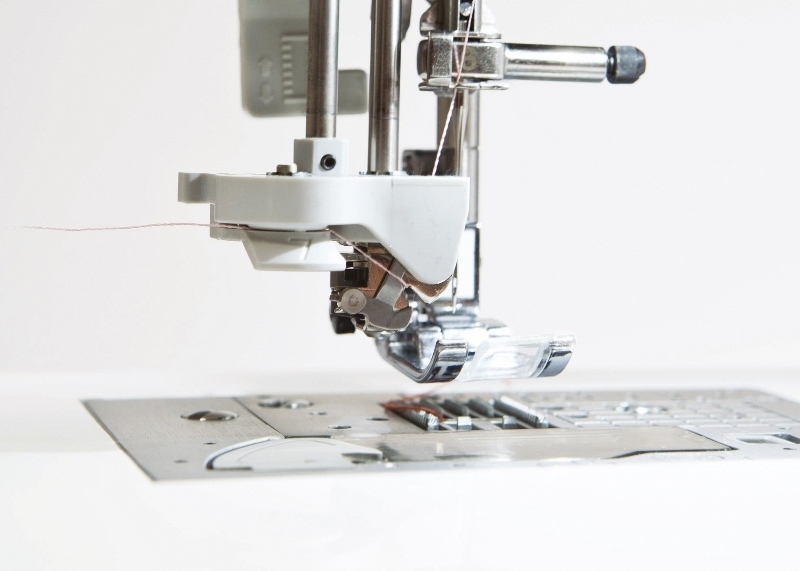 From creating professional embroidery to taking up a curtain hem or sewing a buttonhole, this machine helps make all of your project wishes come true. The Brother Innovis M280D Disney Sewing & Embroidery machines has a wide selection of patterns including 125 embroidery designs including 45 embroidery design featuring your favourite disney characters. 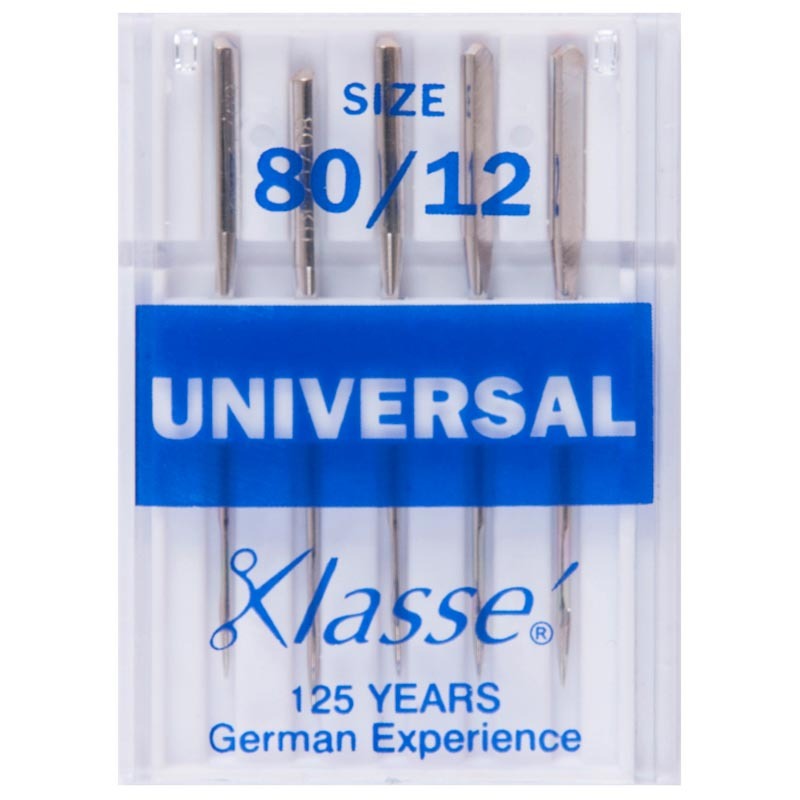 181 built in utility, decorative, satin and cross stitches including 10 one step buttonhole styles, 4 sewing and embroidery fonts and you can create up to 14 stitch types can be combined with 10 different frame shapes, such as a circle or a square. The Brother Innov Is M280D has a built in USB port which allows you to transfer designs from the PC to the machine quickly and simply, a slot is also built in for the memory cards, the LCD Information colour touch screen 3.7" includes plenty of help features, such as it informs the user if the presser foot has not been lowered, plus when thread is broken or has run out. 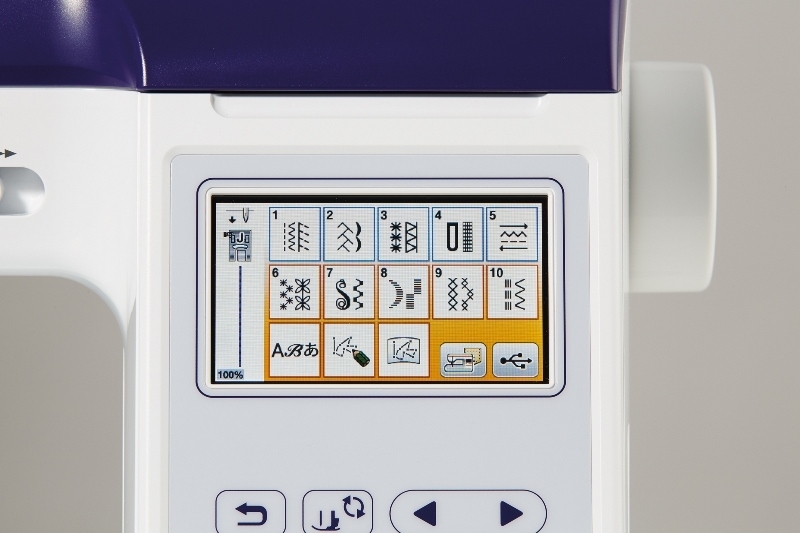 There is plenty of flexibility with design editing on the 100m x 100m embroidery area such as rotating, resizing and mirror image, the Brother M280D also includes the Auto Thread Cutter which trims upper and lower thread at the end of a stitch. 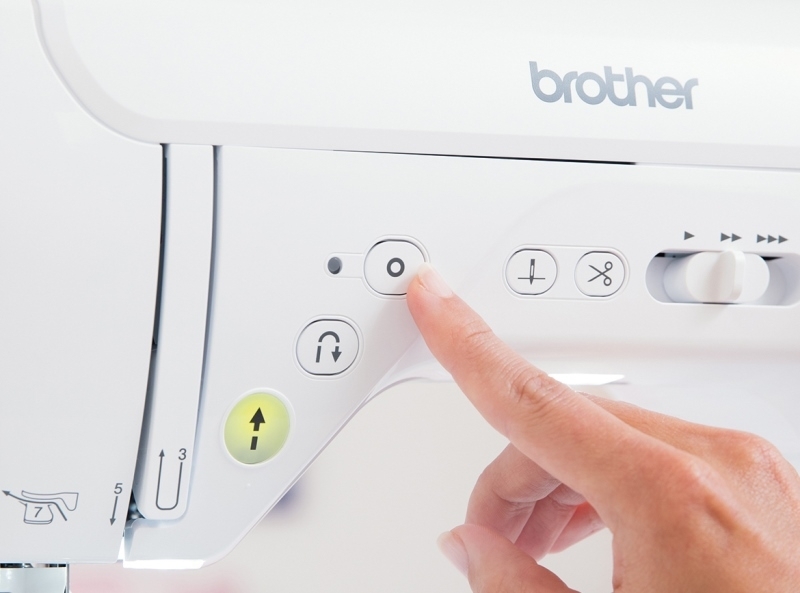 The Brother Innov Is M280D comes with a Brother 3 year warranty. My Custom Stitch - Design your own stitch patterns or edit & change the built-in template designs & save.